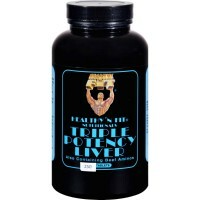 Dtoxify, restore and healthy liver functions. 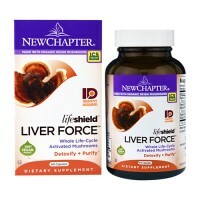 Has therapeutic aiding effect towards viral hepatitis. 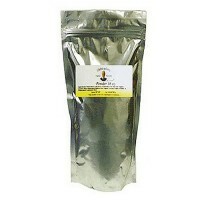 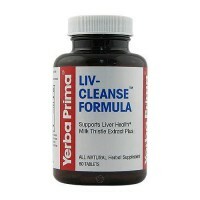 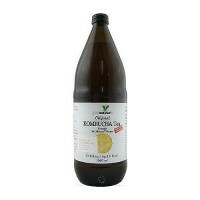 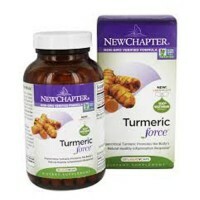 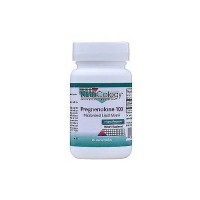 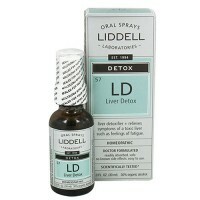 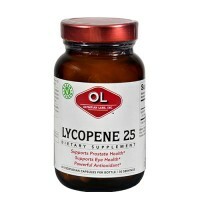 Restores the normal functions of the liver. 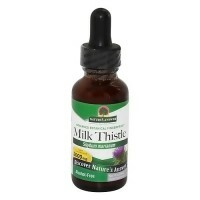 Milk thistle is a common used herb in Europe and America. 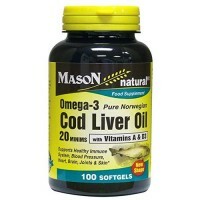 It can protect the liver and benefit the gall-bladder. 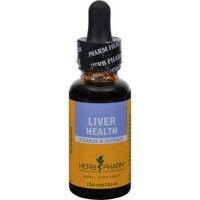 It is mainly used to treat acute and chronic hepatitis, liver cirrhosis, fatty liver, and toxic liver damage. 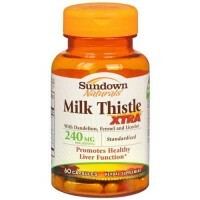 Studies proved that sylibin is the milk thistle seeds main extraction. 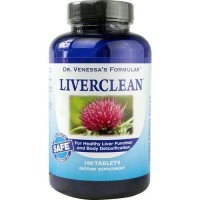 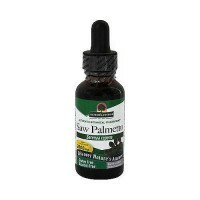 It has obvious protecting effect towards liver damage caused by many liver toxins. 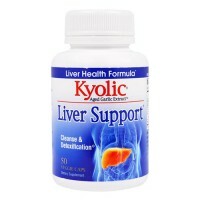 Also, it increases the livers ability to regenerate and has protecting effect towards liver drug metabolism enzymes activity. 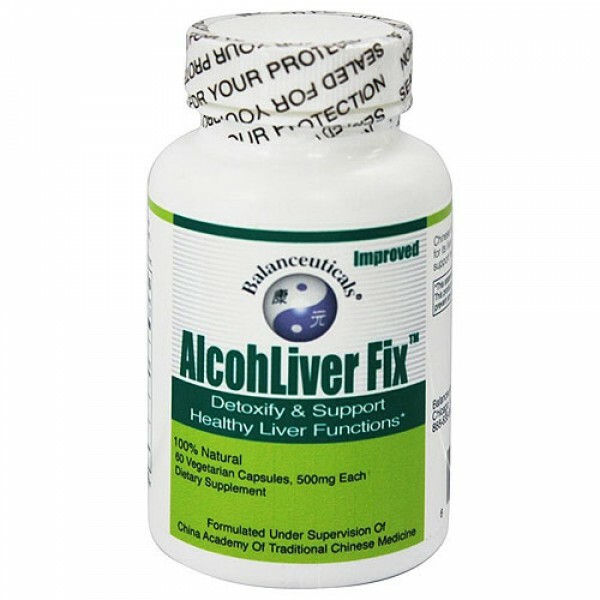 Indications:People who suffer from damaged liver functions. 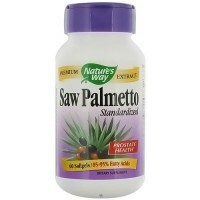 People who work in chemical plant or salon that has to come in contact with chemical toxic or substances daily. 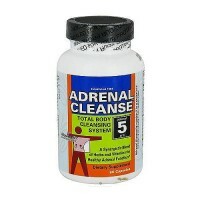 People who feel long-term fatigue, especially night shift employees. 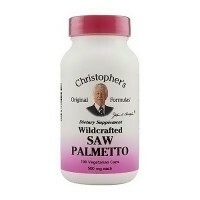 People who are in a state of sub-health. 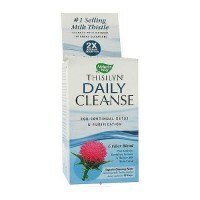 Made of extracts from schisandra, white peony, and milk thistle. 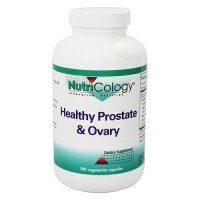 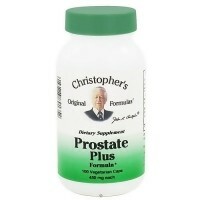 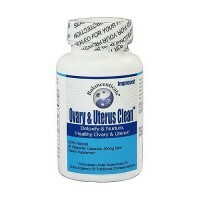 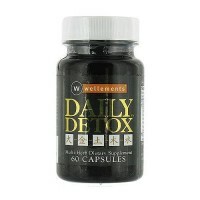 As a dietary supplement, take 3 capsules 3 times daily 30 minutes before meal.